Richland El School Elementary School / Public 7 2.13 mi. Richland High School Middle School, High School / Public 8 2.47 mi. St Benedict Elementary School * Pre-School, Elementary School, Middle School / Private N/A 0.96 mi. St. Patrick Elementary School * Pre-School, Elementary School, Middle School / Private N/A 2.02 mi. Genesis Christian Academy * Elementary School, Middle School, High School / Private N/A 0.38 mi. Ferndale Area Junior-Senior High School * Middle School, High School / Public 5 2.04 mi. 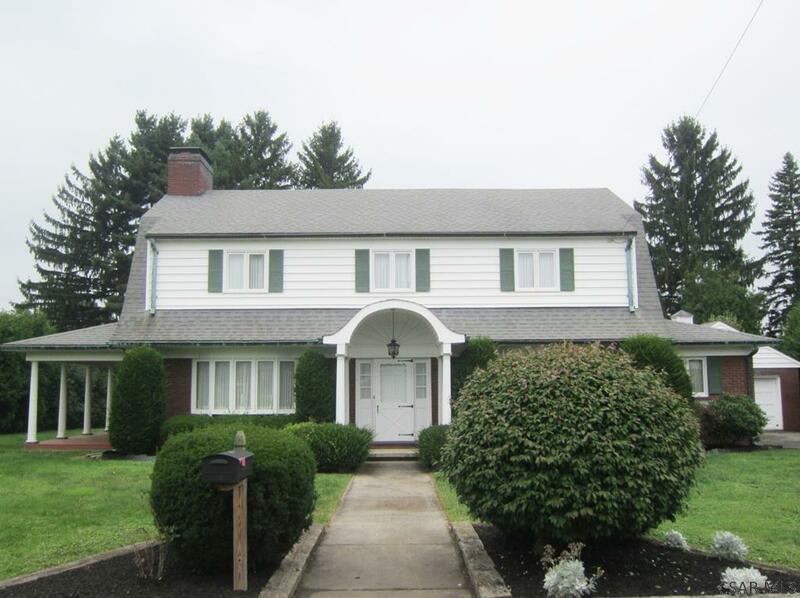 142 Algonquin Street, Johnstown, PA 15904 is a 3 bedroom, 3 bath single family home was sold for $230,000.